Sail 4 Cancer Testimonials > Kayaking towards freedom from cancer! 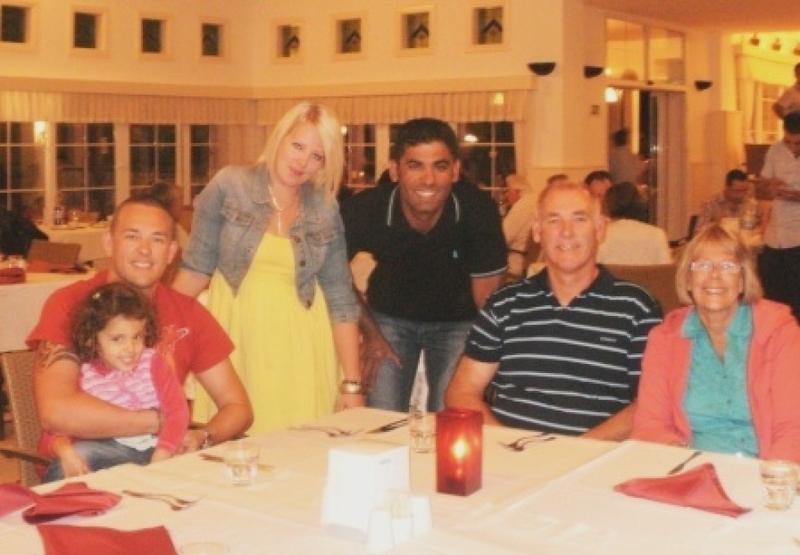 Some of Sail 4 Cancer's guests can have a long wait before they take their respite trip. The charity wants to ensure that each individual has the best experience they can, at the time which is most suitable for their health and circumstances; and if this means waiting for several years, that's what Sail 4 Cancer will do. Julie was nominated for a Sail 4 Cancer respite opportunity back in 2008, but it was late 2011 before she actually took her trip. She was put forward by a close friend, Lyn (herself a cancer patient), who felt that Julie really deserved a break after all she had been through with her breast cancer diagnosis and treatment in 2007. Sadly though this was only the beginning of Julie's long cancer journey as she was then diagnosed with leukaemia in 2009 resulting in what her friend Lyn later described as "horrible treatment including a bone marrow transplant". Whilst recovering from this Julie had more bad news with a recurrence in 2010 of the breast cancer for which she finally needed a mastectomy. This roller coaster ride of repeated cancer diagnosis, treatment and surgery obviously took its toll on Julie, but in spite of this Lyn describes her friend as "a real inspiration to us all." However the ordeal also affected her whole family as they lived through the worry and uncertainty, the repeated bad news and the terrible distress of watching someone they love going through so much. After four long and difficult years of living with cancer, Julie wanted to spend some quality time with her husband, adult children and two grandchildren, so they chose a holiday that would cater for all of them. 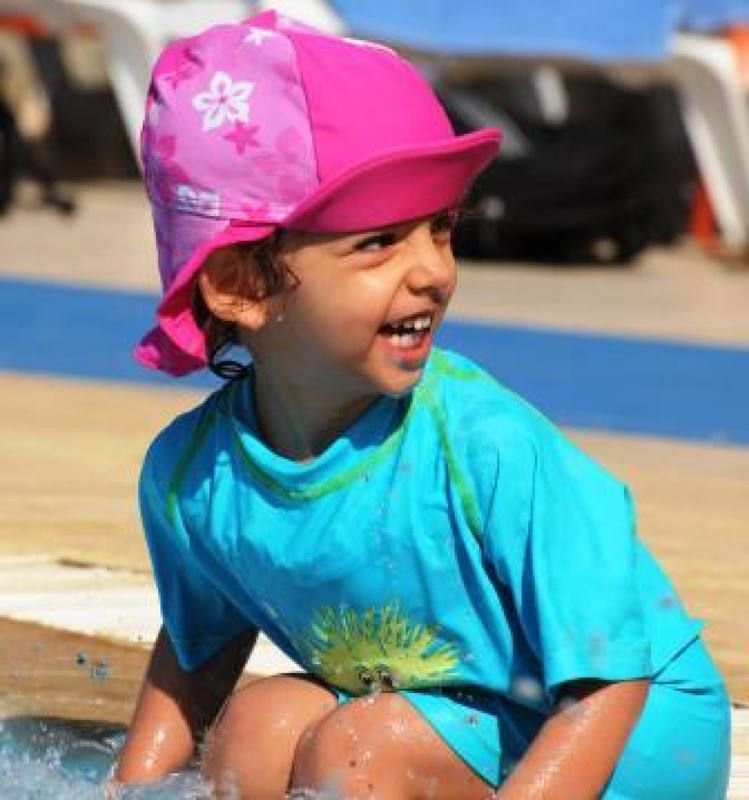 A bout of shingles in early summer delayed their plans yet again, but finally Julie was well enough to travel and in September 2011 the family set off on a fabulous Neilson holiday to Club Teos in Turkey, subsidised by Sail 4 Cancer. 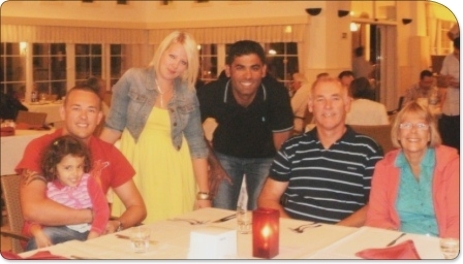 Julie says their holiday exceeded all their expectations with excellent food, glorious weather and polite helpful staff. Everyone had a fantastic time, including Julie's two little granddaughters, Melissa (aged 2) and Ella (14 months), who were singled out for special awards which delighted the family. And everyone tried something they'd never done before. Julie had assumed she would just relax and leave the activities to the others, but she delighted herself by trying kayaking for the first time, which she describes as "just brilliant!" Julie says, "We were able to be a normal family for once and nobody knew that I was a cancer patient. It was great for us all to be together for a week and just to forget all about the past few years. I would like to say a heartfelt thank you ... what you do really does help families like ours."